Doctors are fighting for the boys’ lives. 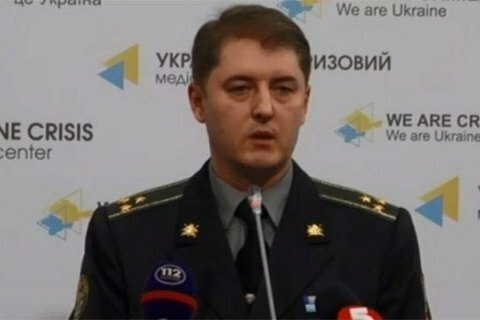 Over the past day no fatalities are reported in the anti-terrorist operation zone, but two soldiers were seriously injured in a land mine blast, the spokesman for the Presidential Administration on ATO affairs Oleksandr Motuzyanyk told a briefing on Thursday. The accident took place during the detection of explosive objects in the vicinity of the village Slavne, Maryino district, Donetsk region. "Doctors are fighting for the lives of our guys," said MotuzyanYk. Over the previous 24 hours, the militants 13 times violated the ceasefire. On Tuesday, militants fired six times at the positions of the government troops in Donbas. One soldier was wounded.